Spotify appears to be on the verge of launching a lossless audio plan for its streaming service. 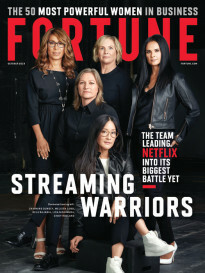 A tweet on Wednesday showcased an image of the potential option, dubbed Spotify Hi-Fi, which in addition to high fidelity streaming would also offer discounts on limited-edition vinyls and a free vinyl record for five additional dollars a month. Another screenshot on Imgur displays the same price and perks, except the free record is replaced with exclusive pre-sale concert tickets. 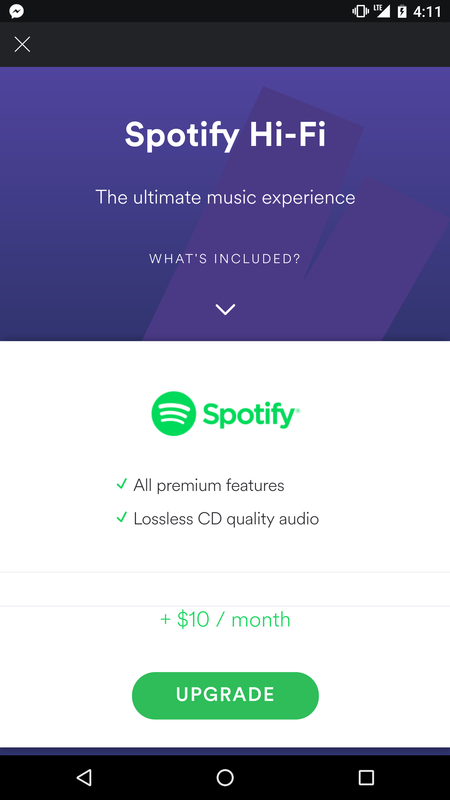 A screenshot posted on Reddit doesn’t include any extra features besides the lossless audio, with a price listed at an additional $10 a month. According to a thread on Reddit, multiple users were offered upgrades to Hi-Fi at varying price points: $5, $7.50, and $10. 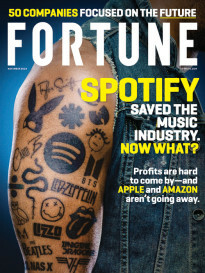 All of the Redditors reported receiving an error message when they tried to sign up for the offer, indicating that Spotify is likely testing the differing price points and features to see what customers are willing to pay for. Hi-Fi tracks, or lossless audio, are audio files that do not lose any data in compression, which results in higher-quality playback. Tidal has been the only other major streaming service to offer the format thus far. Spotify said in a comment, “We are always testing new products and offers but have no news to share at this time,” according to The Verge.